You’ve got the people, the music, and the food. Now add the WOW! 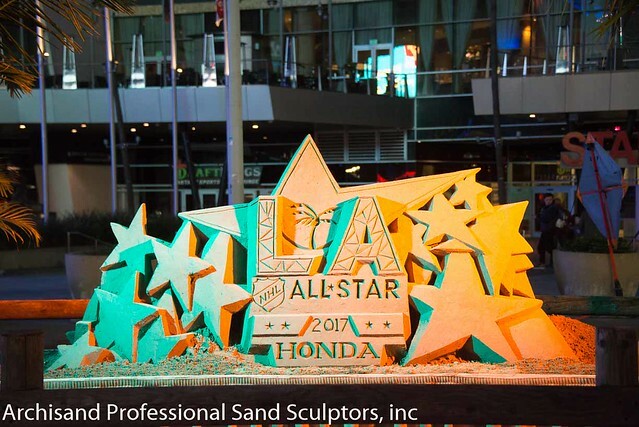 Whether you’re planning a corporate event, party, engagement, or any other special occasion, Archisand’s professional sand sculptors will push it well beyond the bounds of ordinary into an extraordinary experience. 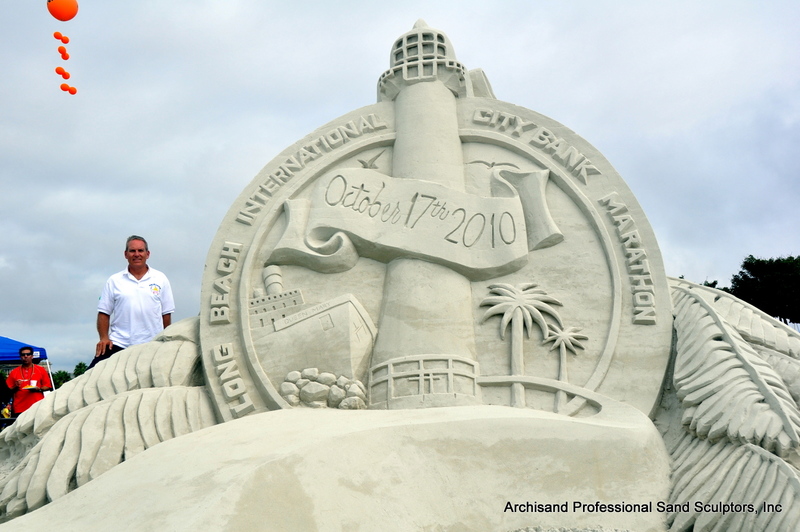 Archisand’s professional sand sculptures and professional sand castles are irresistible attention-getters. Even Las Vegas lights pale in comparison. That makes our creations excellent experiential marketing tools with the power to drive substantial traffic to your corporate event. It doesn’t matter where you’re located. True, Archisand makes its home in Orange County. But our team travels anywhere in the world. That’s anywhere, anytime. Got sand, will travel. 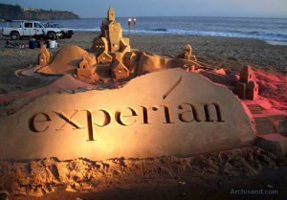 That’s because Archisand can build its professional-grade sand sculptures indoors or out. In fact, some of our best projects have taken place indoors. We actually bring the sand to you! 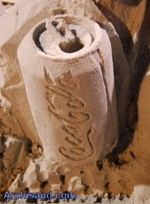 Creating spectacular custom sculptures on our very own sandbox display tables: there’s no mess for you! Ready to turn your special event into a SPECIAL EVENT? 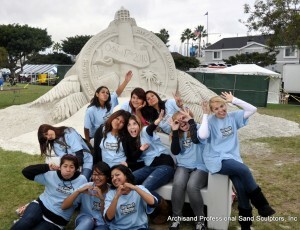 Contact our friendly sand team today to get the fun started. Be sure to ask about our professional photography and time-lapse video services. It’s the perfect way to share your unforgettable experience with co-workers, family and friends. Archisand was formed in 1989 by a group of architects and other talented artisans. Archisand has expanded its sculpting services to include a wide range of events and promotions. 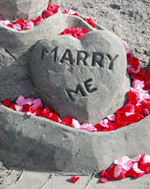 Sand Castles and Sand Sculptures of any theme can be created to promote most any occasion. 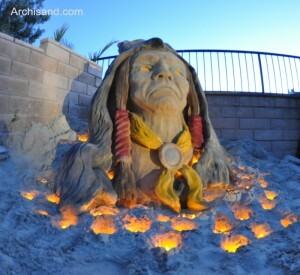 Sand sculpture is also a performing art. 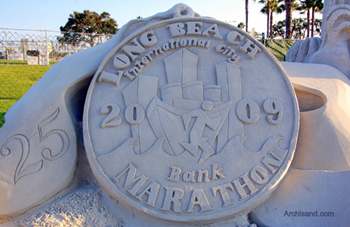 In shopping mall and trade show environments patrons will return many times to watch a multi day sand sculpture be created. 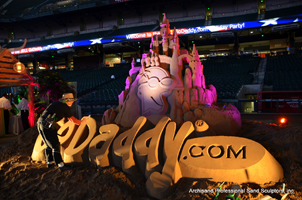 This increases revenue and builds excitement for your event. Archisand carries Commercial General Liability Insurance, with a $ 2 million aggregate limit. Ask us about exciting sponsorship opportunities! Testimonials: Our Clients Say it Best!